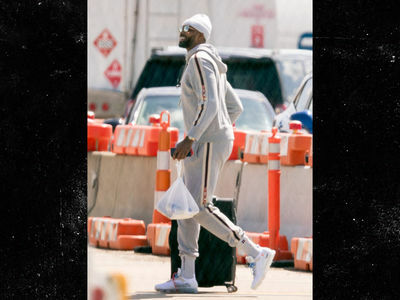 Kim Kardashian doesn't know how else to say it -- what went down with Khloe Kardashian and Tristan Thompson when Khloe was about to have their child is beyond messed up. Kim rather bluntly breaks her silence on the Tristan cheating scandal on "The Ellen DeGeneres Show"... but says she doesn't want to get too negative about the ordeal because there's a baby involved. She already has experience dealing with that in the family. Kim reassures everyone her sister is strong and doing her best to get through everything and focus on being a good mom, but still -- as she and Ellen both say ... poor Khloe. We broke the story ... Tristan was caught on a security video cheating on Khloe with 2 women at a hookah lounge. 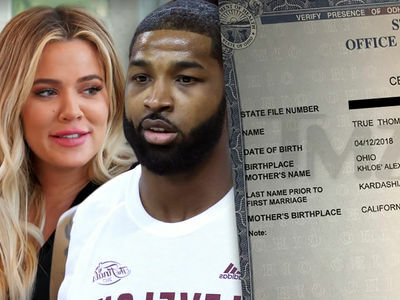 Khloe gave birth to True Thompson less than 2 days later. Ellen's full interview with Kim airs Monday, April 30.